Jiang Jianjun, born in August 1964, is an ethnic Han from Shangcheng county, Henan province. 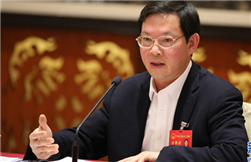 He entered the workforce in July 1983 and joined the Communist Party of China (CPC) in February 1988. 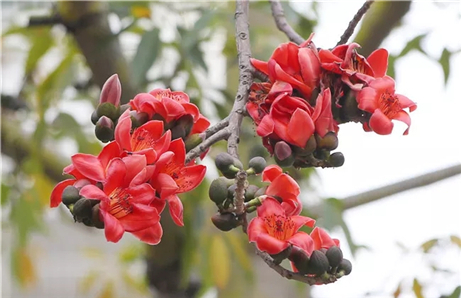 He graduated from the Changsha Railway University (now Central South University) with a major in industrial and civil architecture and obtained a master's degree in business administration after an in-service postgraduate education at Beijing Jiaotong University. He is a senior engineer. 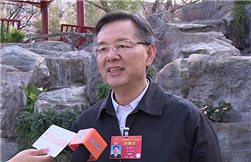 Jiang Jianjun is currently deputy secretary of the Zhanjiang municipal Party committee and mayor of Zhanjiang municipality.